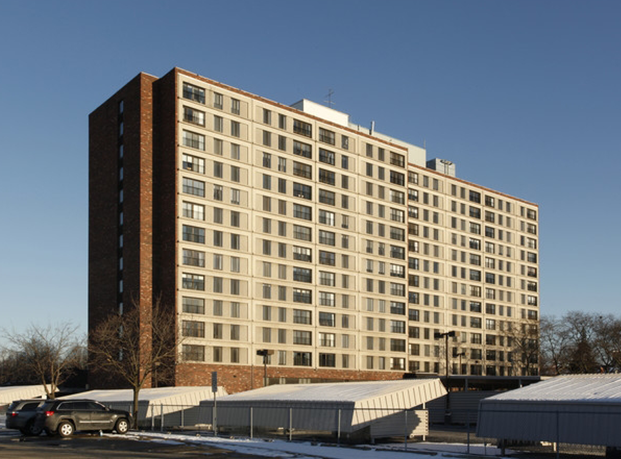 The Morley Manor senior co-op apartment building was heading into the winter of 2016-17 with a failing steam boiler system that had been replaced less than 10 years prior. 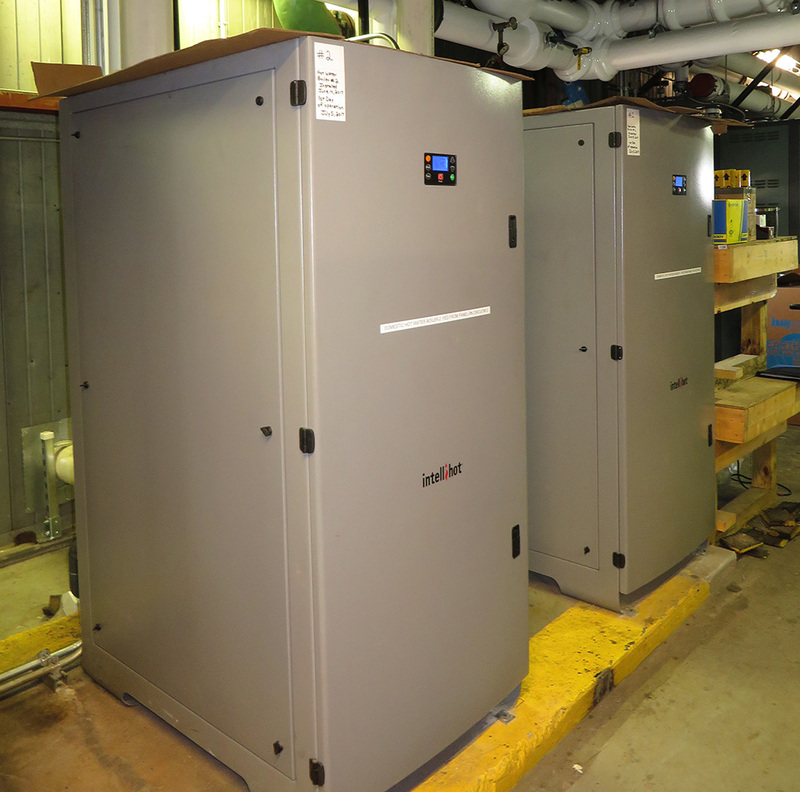 Everything in the building was driven off steam originally, and in the renovation 10 years prior they replaced the steam absorption chiller with an electric chiller. 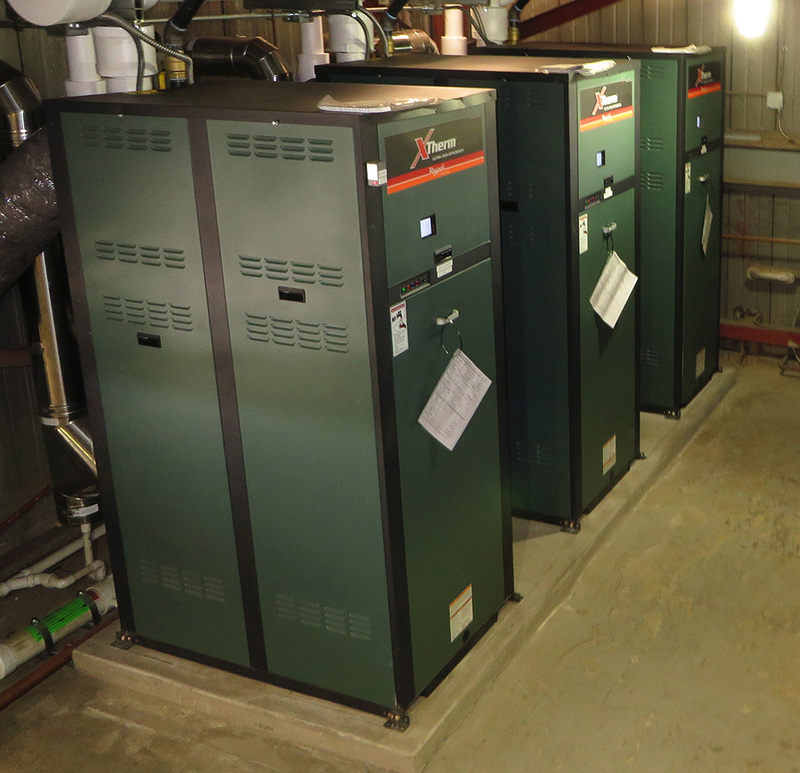 All of the other building systems – make-up air, humidification, domestic hot water and hydronic heating loop all remained steam driven. 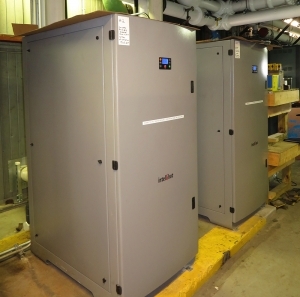 Equipment to convert the heating plant to a hot water system with direct gas fired hot water and humidification equipment was assembled and ready for installation in the event of a steam boiler failure. 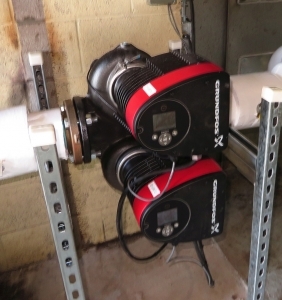 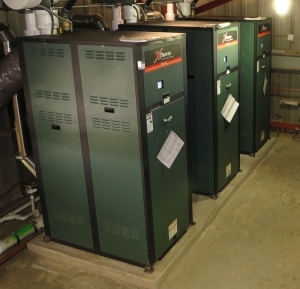 When spring arrived the project was implemented and all systems were replaced – hydronic heating by Raypak XTherm boilers (3) 2,000 mbh input boilers, domestic hot water system – (2) iQ751, 751 mbh instantaneous water heaters and a gas fired steam humidifier. A complete make-over of the building pumping system will also save nearly 80% pumping energy previously used in the building.